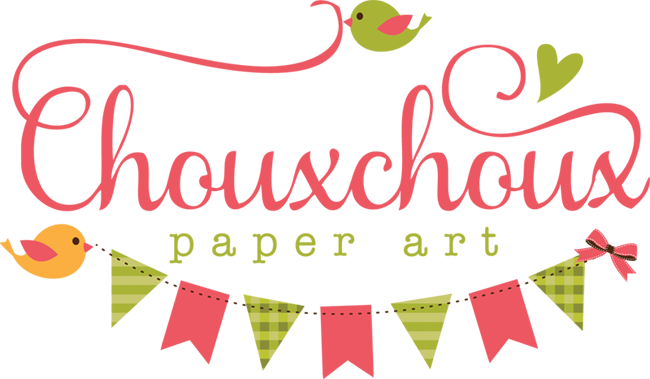 Please scroll down one post to see a very fun notecard set for My Time Made Easy. Thank you! Doesn't it look like I had fun with this project? The air dry clay is super easy to work with - I was amazed! How simple is that? 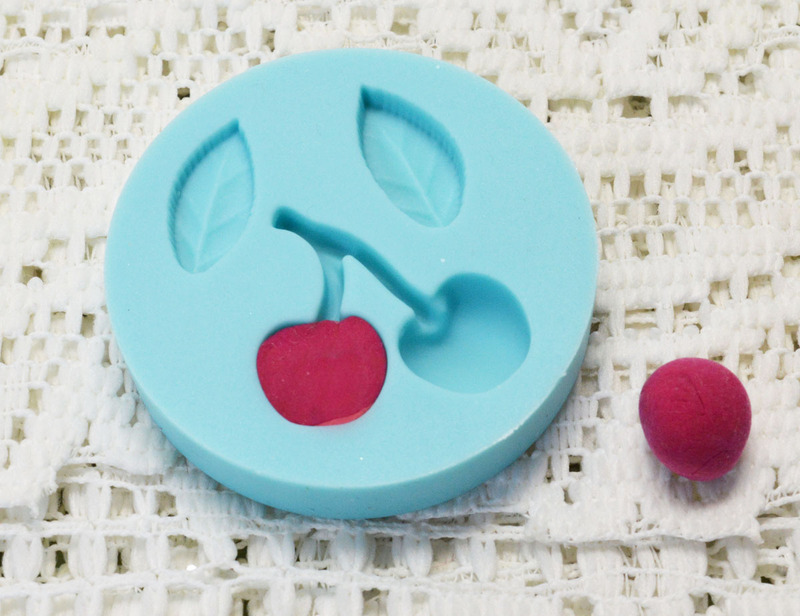 The clay colors are very easy to mix. You can create just about any color you like from white, red, yellow,, blue, and brown. Let the clay dry for awhile - I let mine dry overnight. 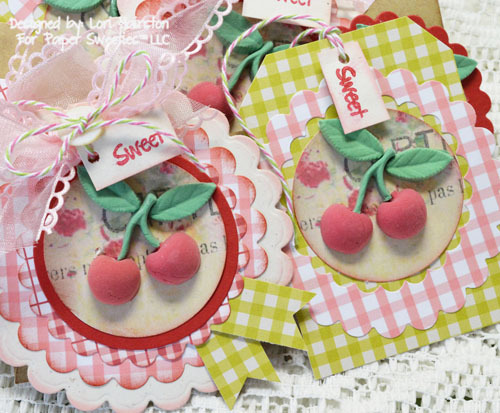 It is very light, perfect for papercraft embellishments. 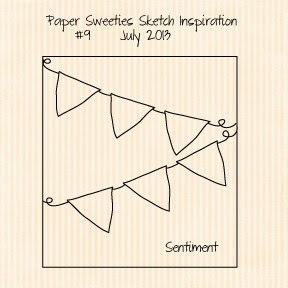 I hope you join us at the Paper Sweeties blog - create a project using the sketch (even squinch it, if you want) and post it for us to see. I'd love to see you there. 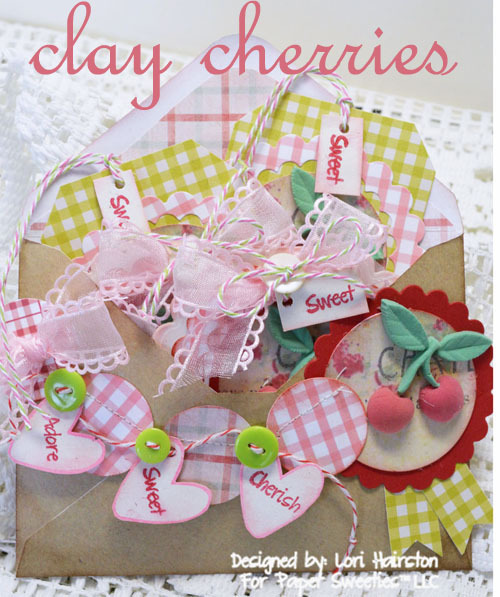 This is such a sweet design and reminds me of a country kitchen. Hey Sweet Lori - this is very yummy. 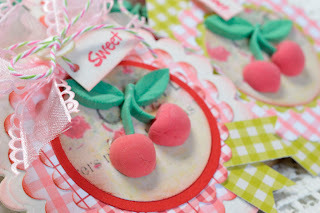 Your cherries are delightful and the card is so pretty. Another wonderful design with such sweet and pretty colors - just like you!!!! Oh, my!!! 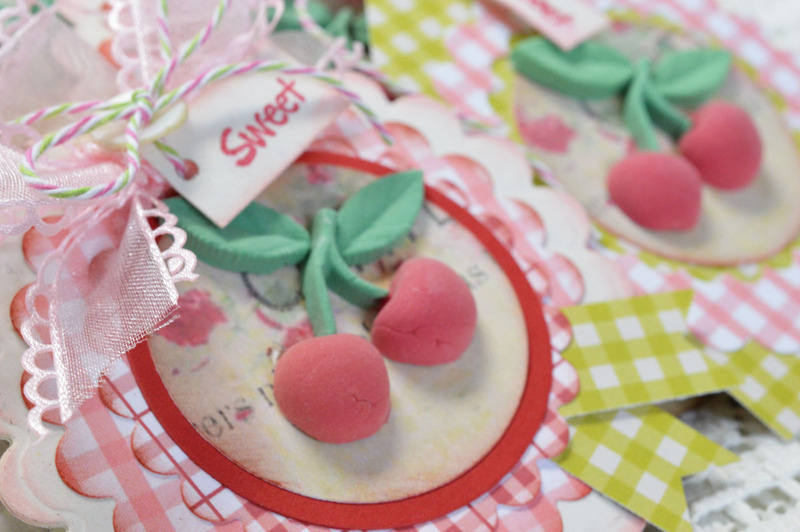 Those darling little cherries are just so CUTE!!! What fab creations...love it!!! Well if this isn't the yummiest! 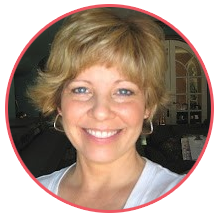 Gorgeous approach to the sketch Lori! 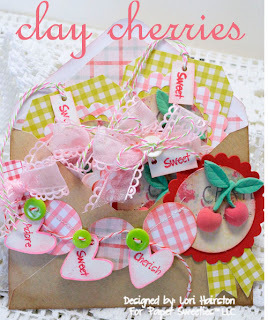 Gorgeous little tags Lori and love your clay cherries, would love to play with that clay, very effective embellie..